 Young People For invites professors, administrators, community leaders, and activists to nominate promising young progressive leaders for the program. Nominators play a crucial role in connecting young activists with the support and guidance YP4 can provide. More questions about the YP4 Fellowship?